If you like the outdoors, but don’t feel ready for an out-of-camp overnight trip, then this program is for you! 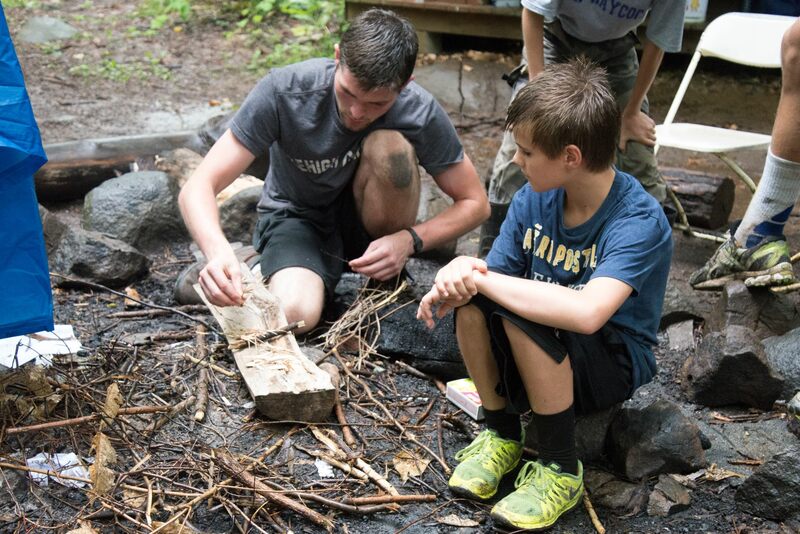 Set up camp in the woods and practice your outdoor living skills like shelter building, orienteering, and more! You won’t leave camp, so you’re always close to running water and hot meals. You’ll get to “rough it” with a campout at the top of Haycock’s game field, and a night stargazing with a telescope.